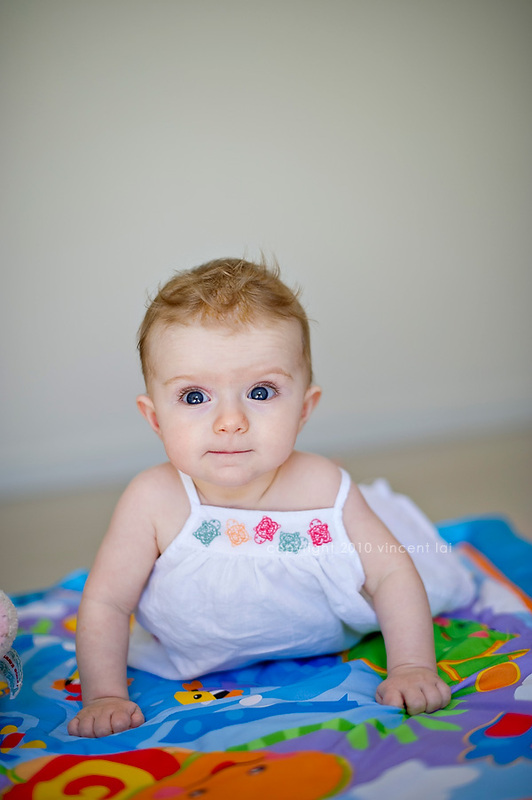 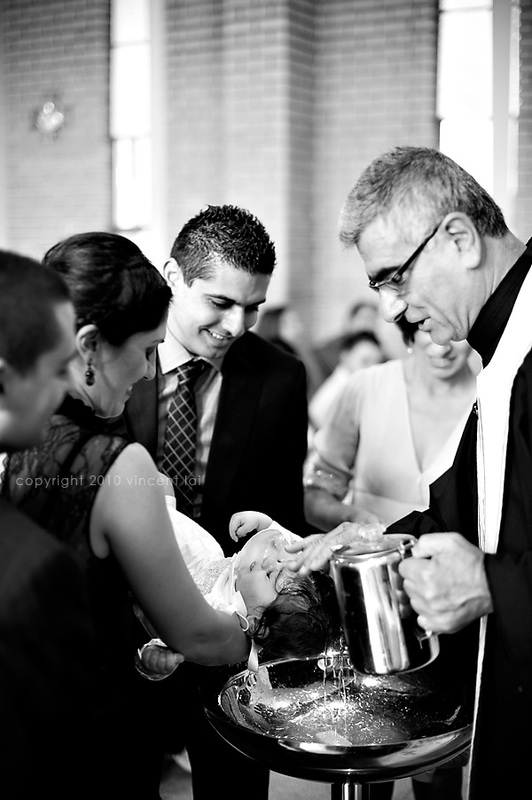 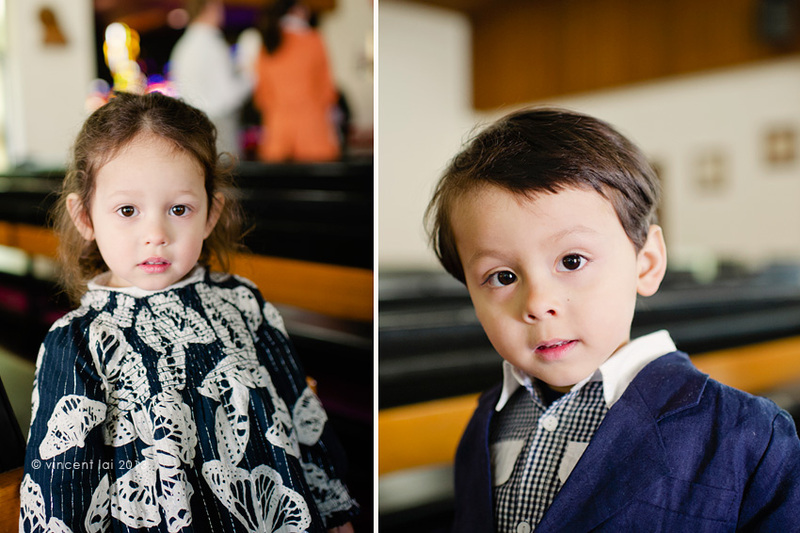 I had the pleasure of photographing Antonia’s Christening at All Saints Greek Orthodox Church Belmore. 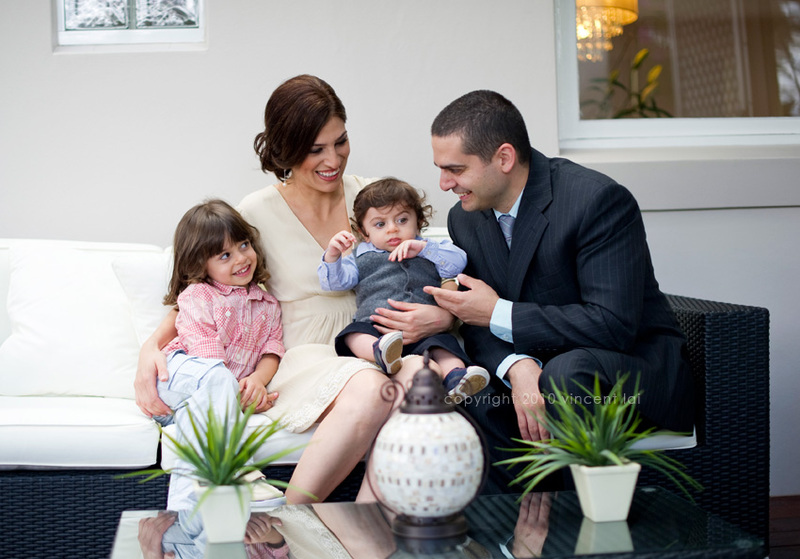 It was great seeing Mary and Angelo again, I photographed their wedding in April 2015. 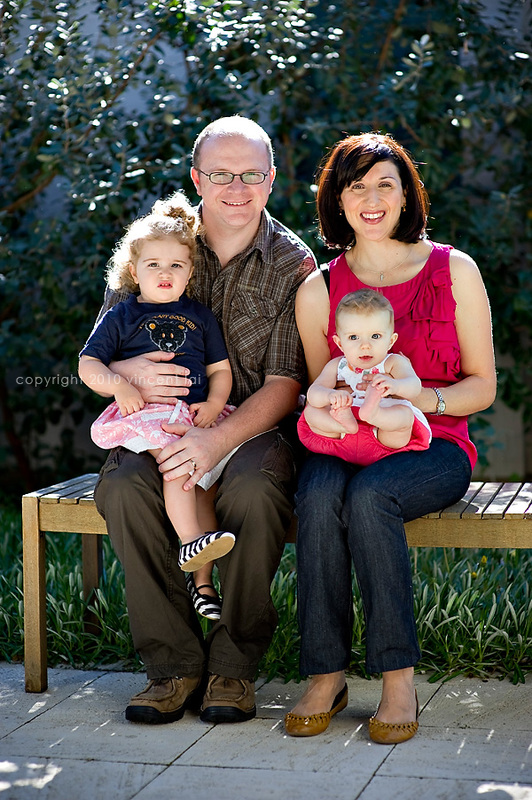 Their little daughter Antonia is so adorable. 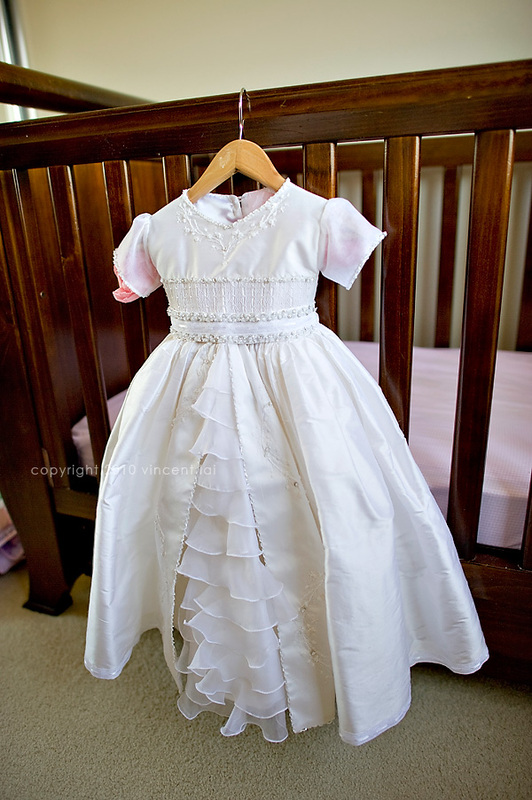 After the Christening we heading to Haldon House Function Centre for more celebrations with great food and dancing. 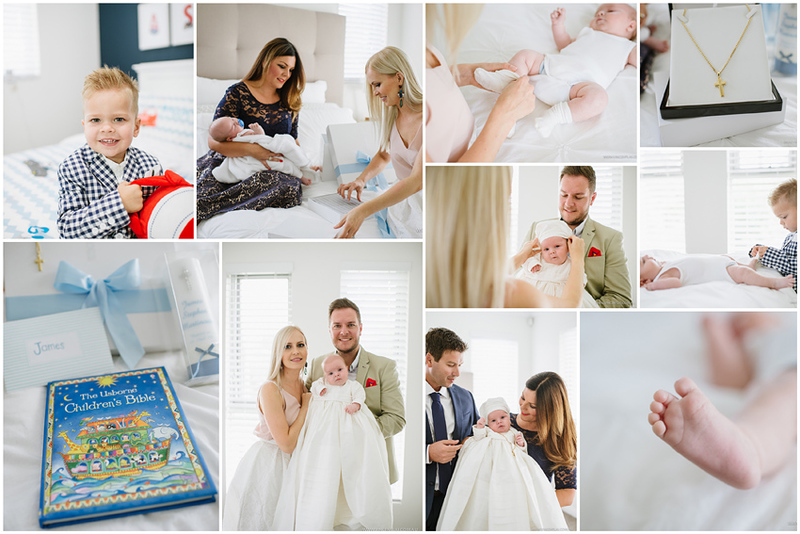 Follow my Instagram page for all the latest images and Insta Stories and join my facebook page for up to date news. 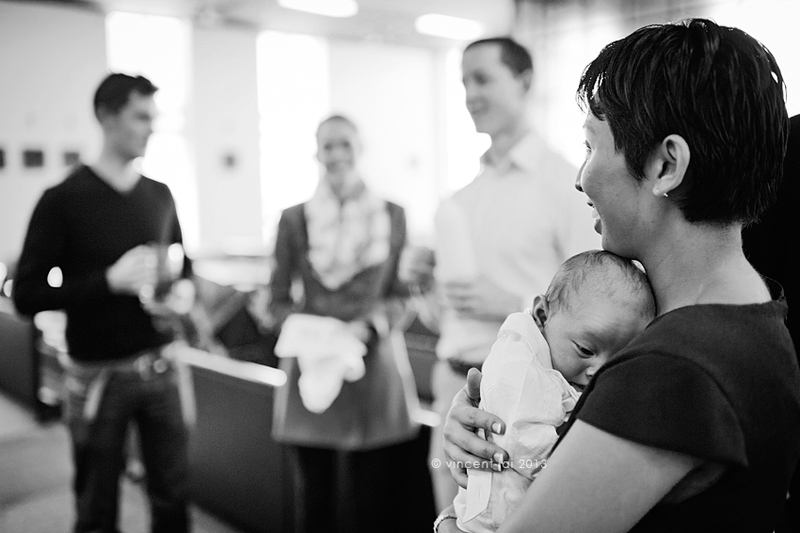 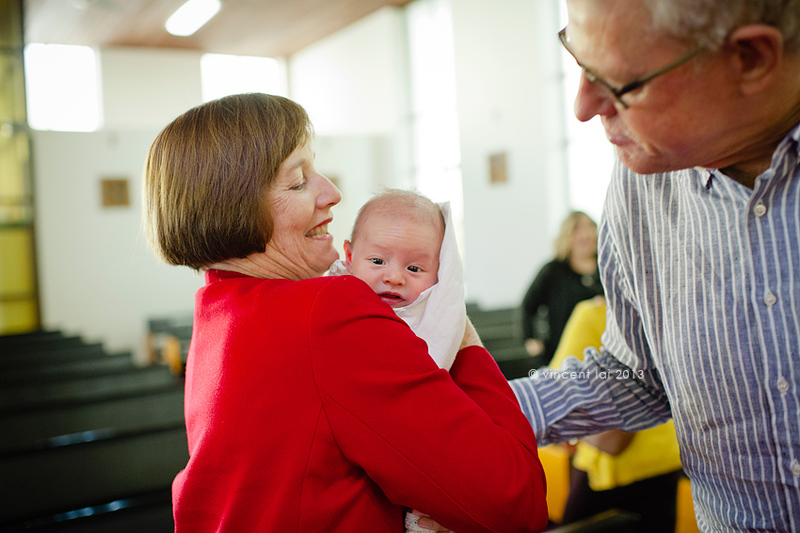 It was great meeting baby James today, I captured his brothers Christening in December 2013. 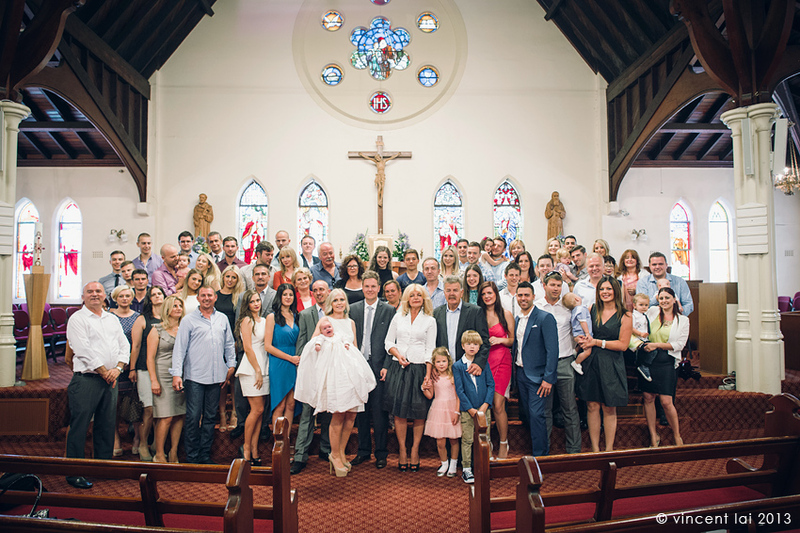 Baby James Baptism was at St Anthony Croatian Catholic Church in Summer Hill. 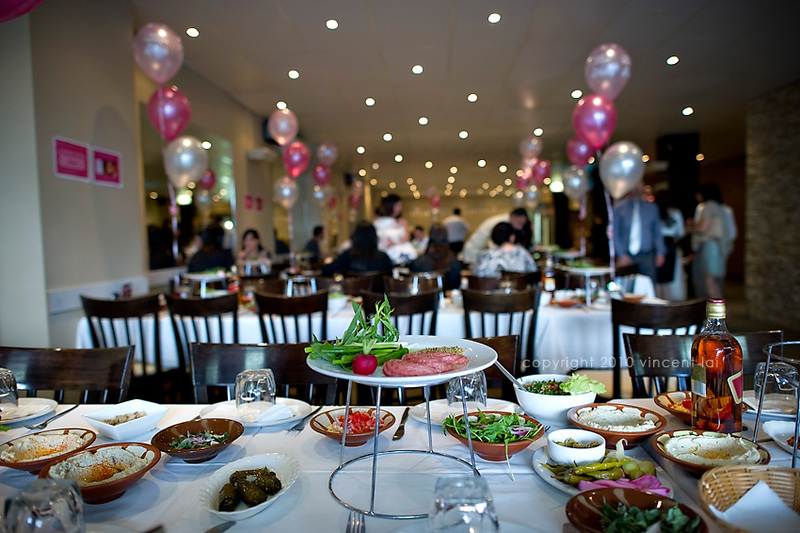 The lunch time reception was at Biddegal Function Centre at Club Central Hurstville. 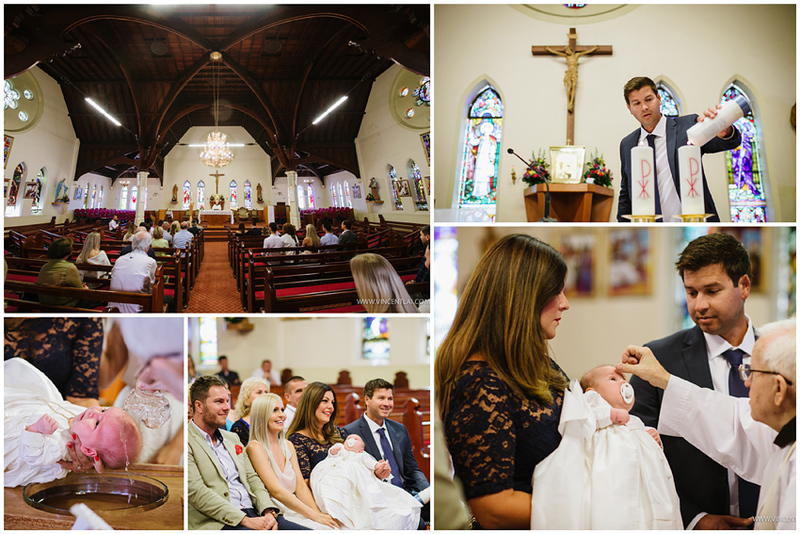 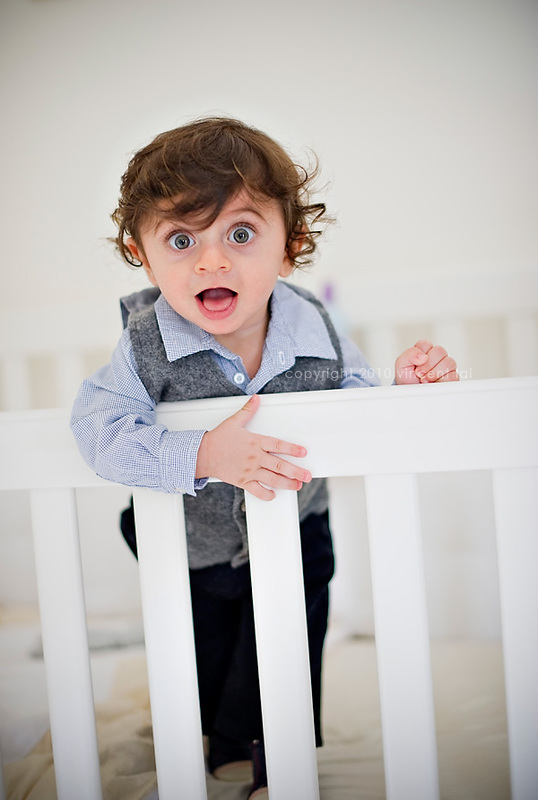 Sunday 8th December 2013 – The Christening of baby Aston at St Anthony’s Croatian Catholic Church Summer Hill. 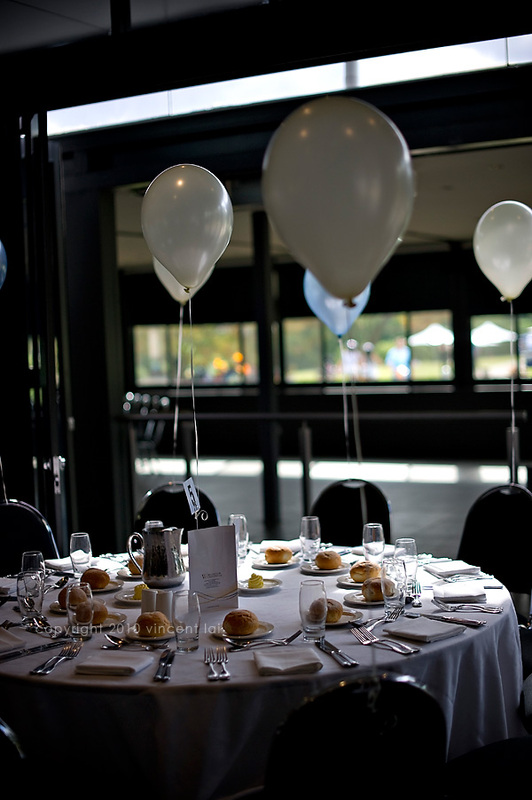 The lunch time reception was at Biddegal Function Centre at Club Central Hurstville. 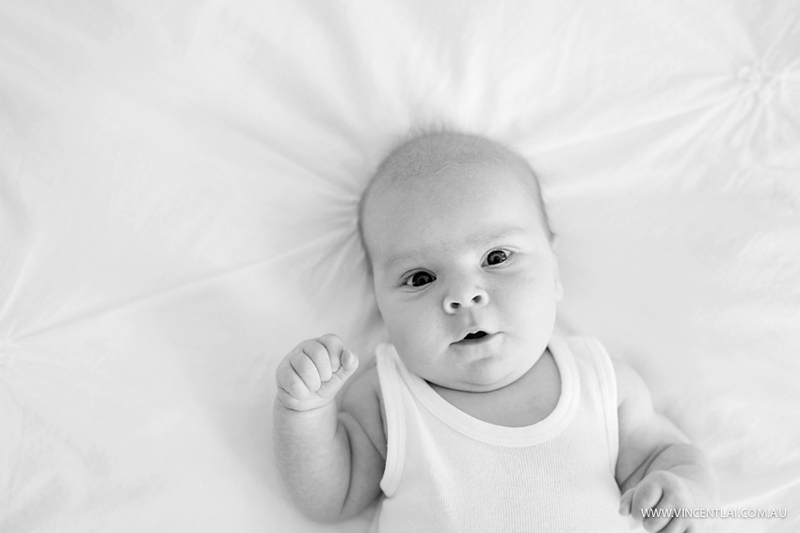 Join my facebook page for more up to date news. 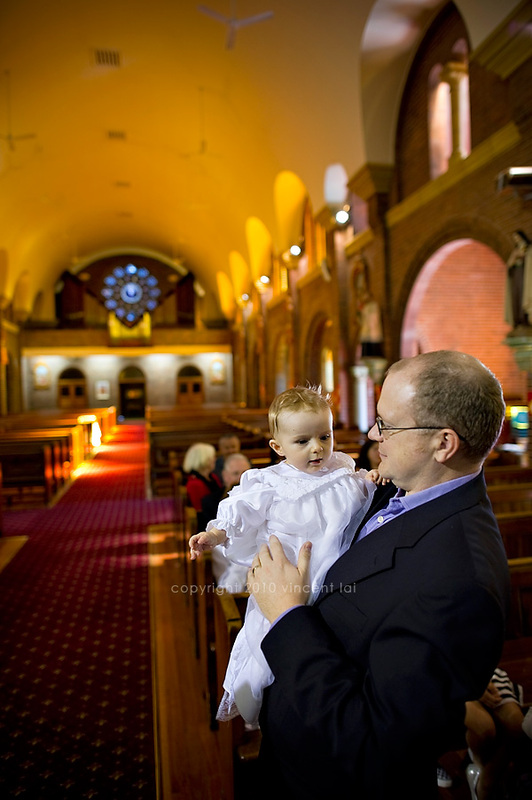 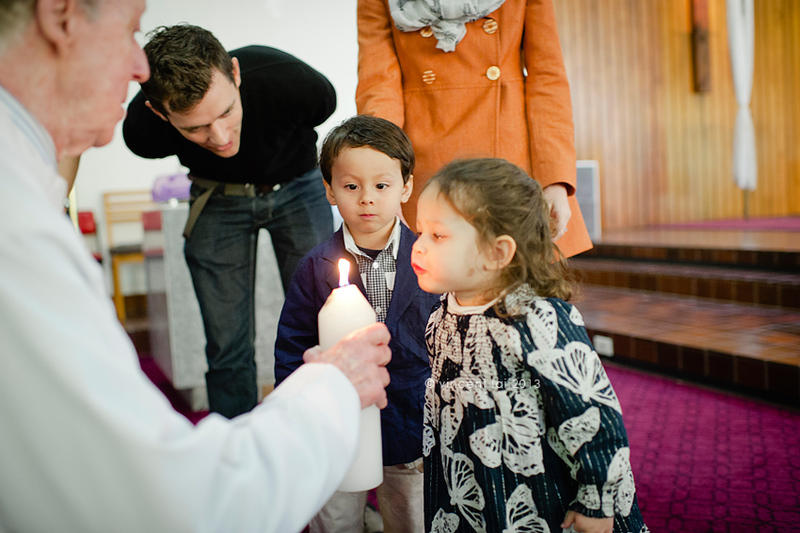 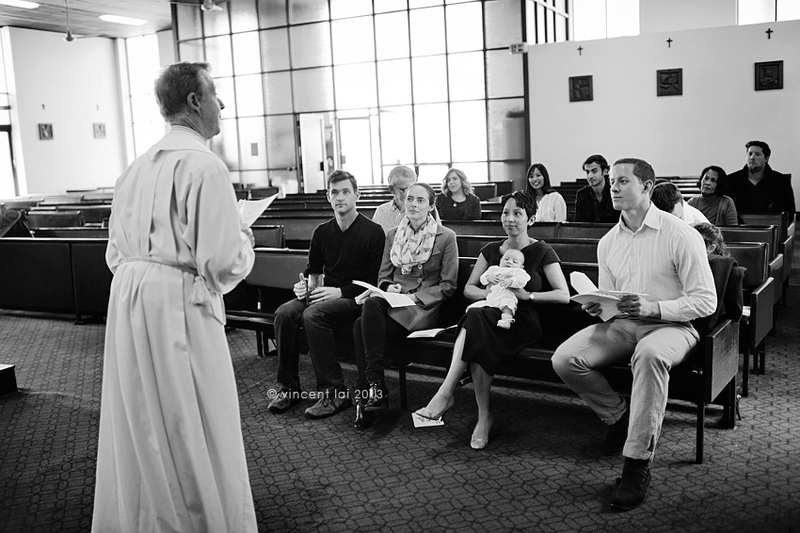 Saturday 10th August 2013 – A Baptism at Our Lady Star of the Sea Catholic Church Kirribilli. 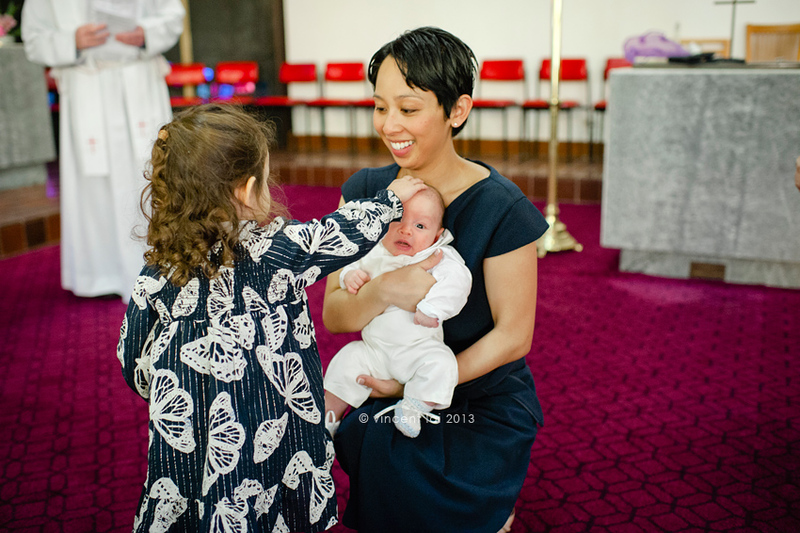 Sunday 9th May 2010 – The Christening of Evangeline. 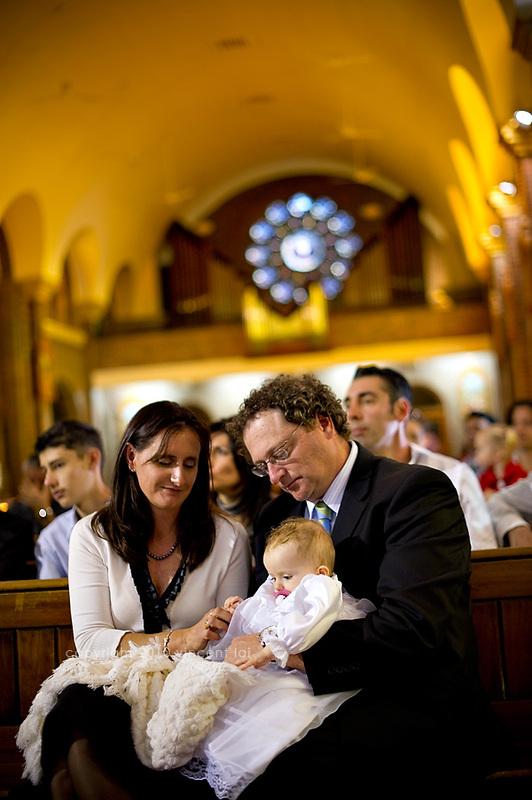 The Christening was at St Joachim’s Catholic Church at Lidcombe. 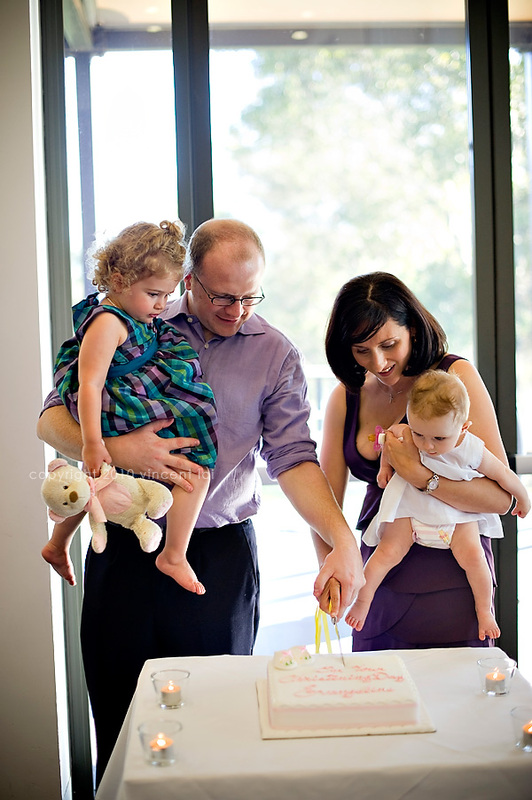 After the Christening we had lunch at Waterview – Lake Room in Bicentennial Park. 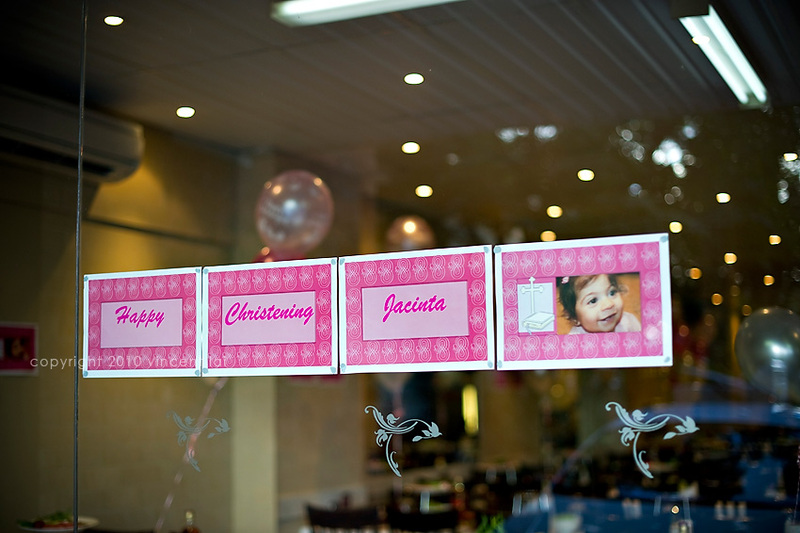 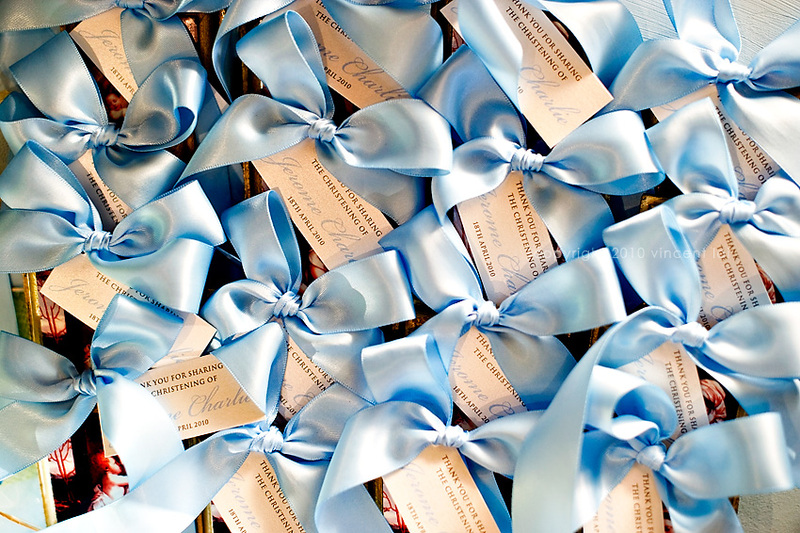 Sunday 25th April 2010 – It was great capturing the Christening of Jacinta and her lovely family. 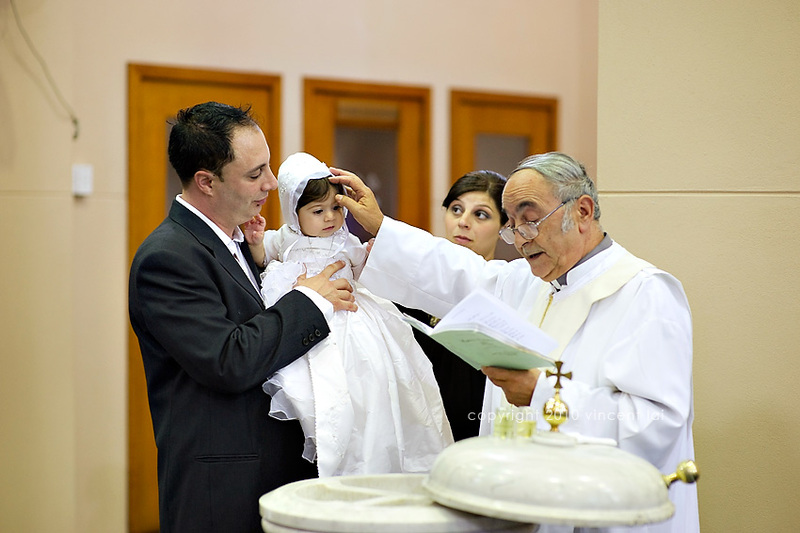 The Christening was at Our Lady of Lourdes Catholic Church. 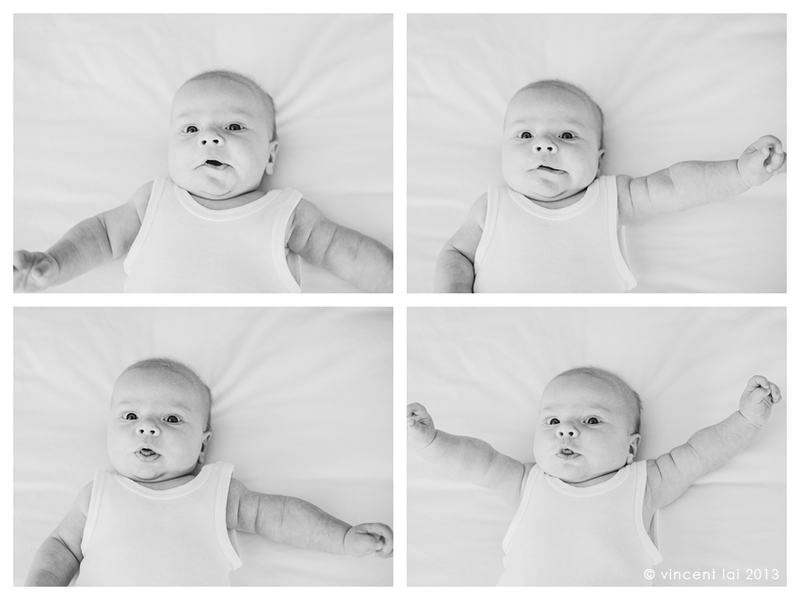 Here are some teaser images. 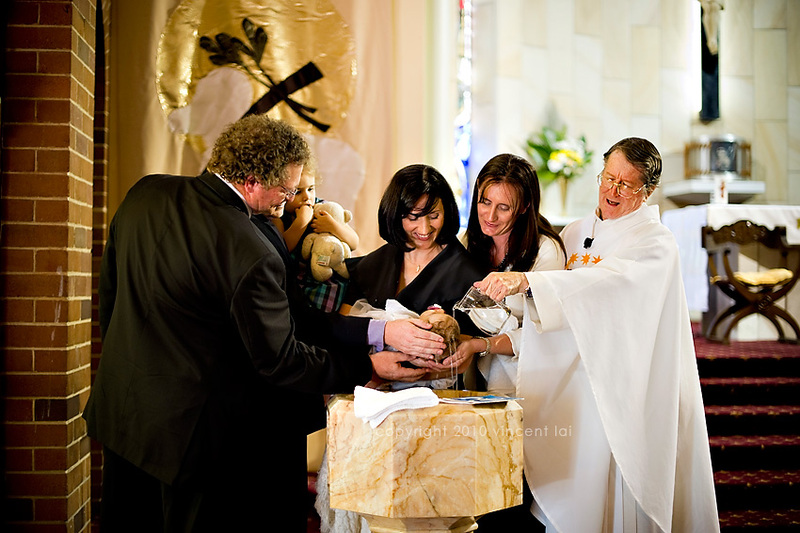 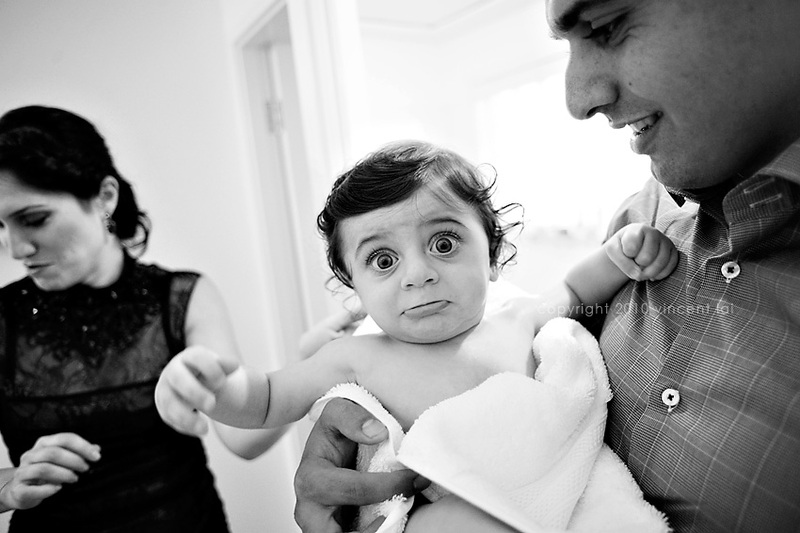 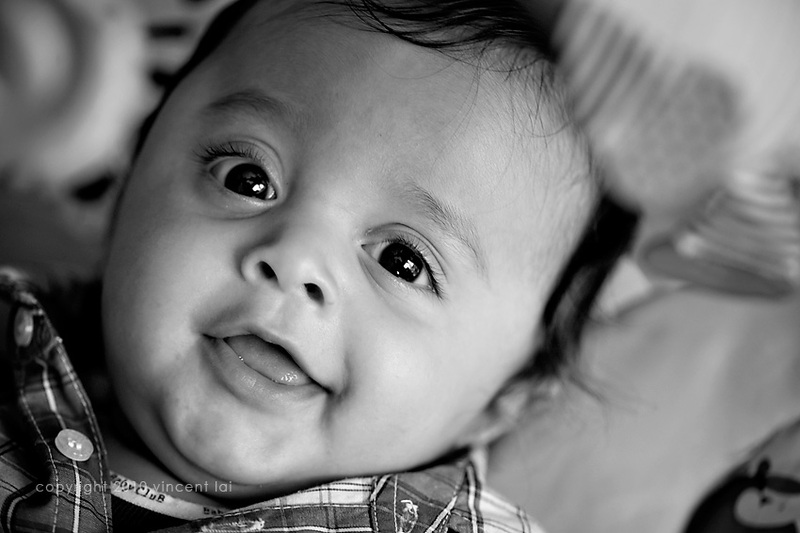 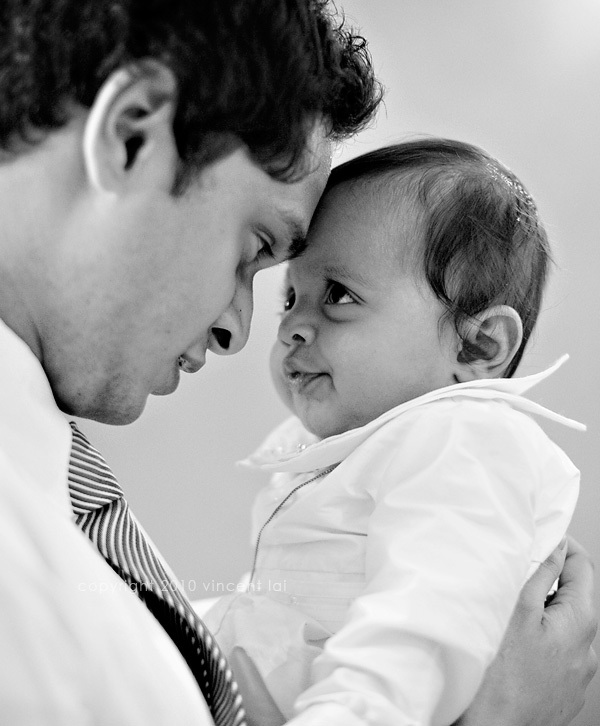 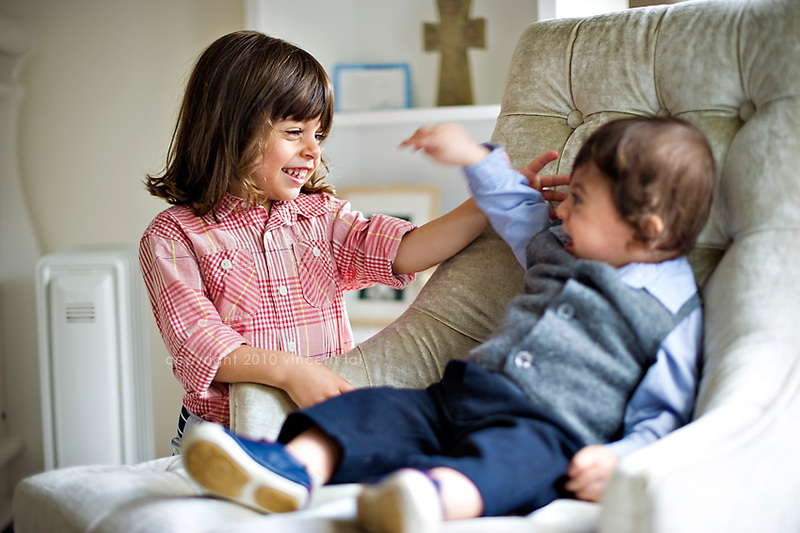 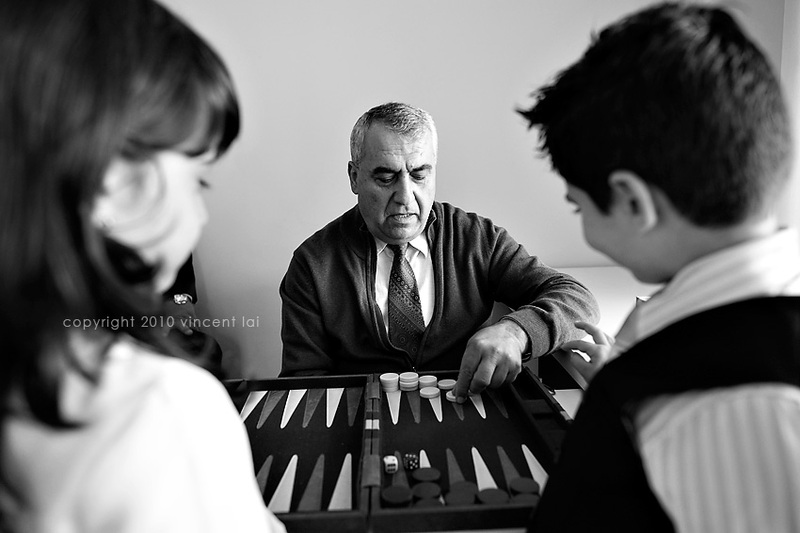 Sunday 18th April 2010 – It was great capturing the Christening of Jerome and his lovely family. 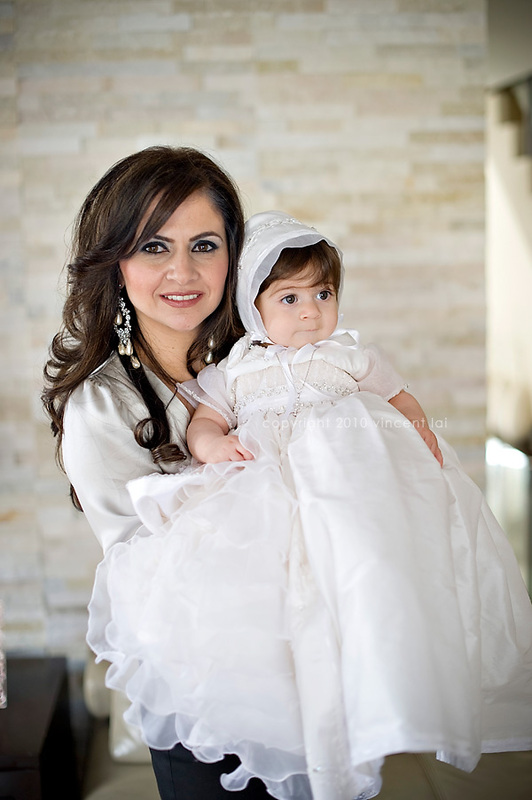 The Christening was at Saint Charbel’s Church and the lunch was at Bel Parco @ Bicentennial Park.